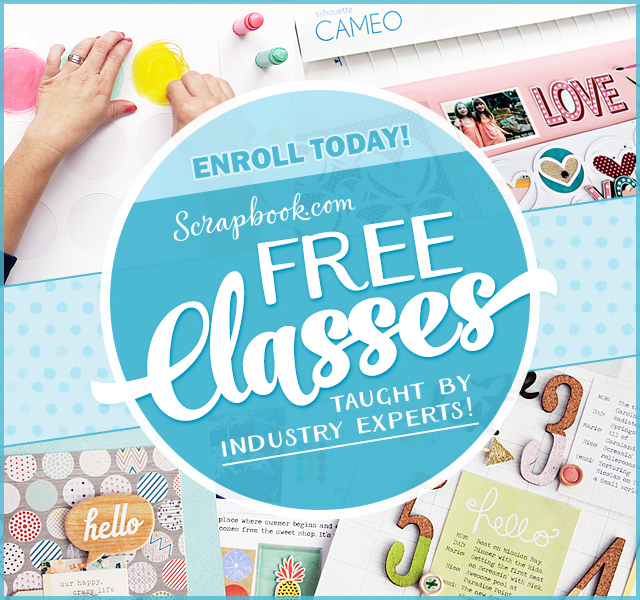 It’s finally time for our inspiration blog hop! Today we have more project ideas using our new August stamp release. If you haven’t had a chance to visit our shop and check out our collection click HERE. To all of you who have been part of our celebration,our designers and followers -old and new-, thanks for making of this new release a success! My card for today features yet again one of my favorite stamp sets from the new collection: Sent with a Prayer. I am using again the leaf images as embellishments (printed and foiled on acetate), thanks to the help of a Samsung laser printer, a Mini Minc machine and Deco foil transfer sheets. The sentiment from the same stamp set was printed and then foiled with matte black Deco Foil to add even more contrast against the brown cardstock. I layered all the elements on this design on a vintage patterned paper panel, that I aged even more applying ink sprays in Vintage Photo, Peeled Paint and also some Pan Pastel in Titanium White. I also used DecoArt Media white crackle paint on the flowers and then I watered it down a bit to add some droplets to the flowers and part of the card panel. 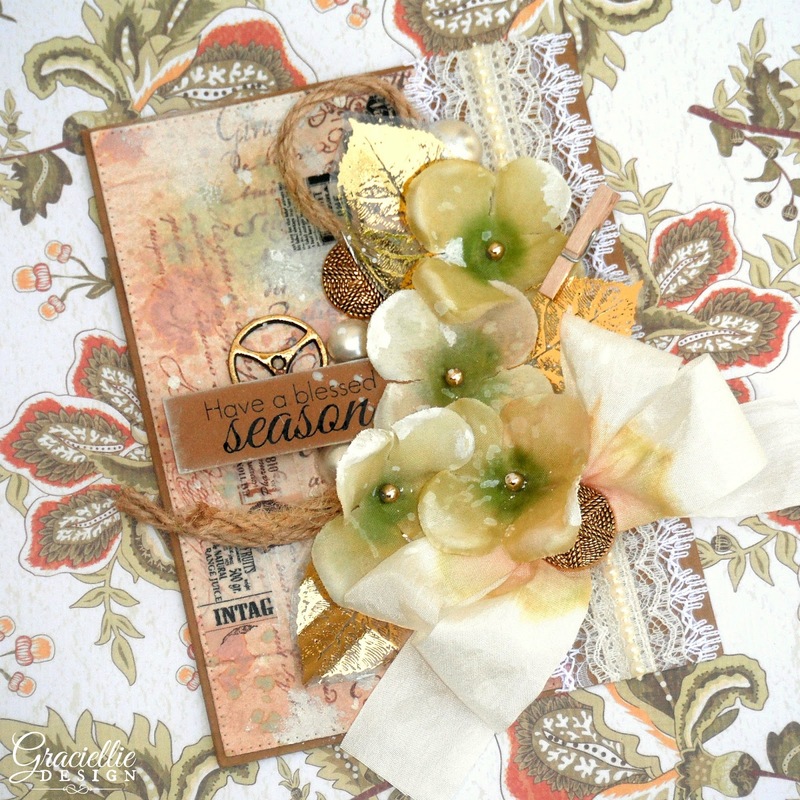 The flowers, laces, ribbons and twine from May Arts Ribbon gave lots of texture to this Fall inspired card. I also added pieces of a stunning vintage washi tape from the Eyelet Outlet here and there. 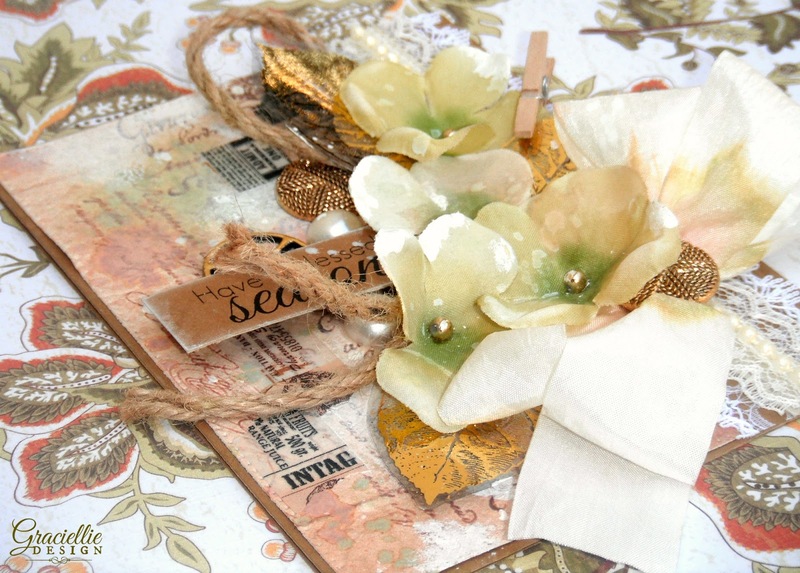 Other embellishments such as the gold buttons, big pearls and wood clip finish the look of the flower cluster. I foiled the metal gear embellishment using Deco Foil Adhesive Pen and a piece of Deco Foil transfer sheet to match the gold on the leaves. I hope you are inspired by the array of projects the designers have prepared for you today. Follow the links below to check out how they used the new stamps from this month’s release! Make sure to leave a comment on every stop! If you love what you see be sure to subscribe by email to the designers and to this blog so you don’t miss a thing! And of course, I cannot go without announcing first our giveaway WINNER from our August 1st blog hop. The winner of a new stamp set of their choice plus the new Black & White Patterns Paper Pack is: Marty Fishman. Congratulations! Please use the contact form to get in touch and I will send out your prize! If you didn’t win and you love our stamps, what are you waiting for? Come over to the shop and get our new stamps today (available individually and as a bundle)! Click HERE to check out the entire collection. Need more inspiration? 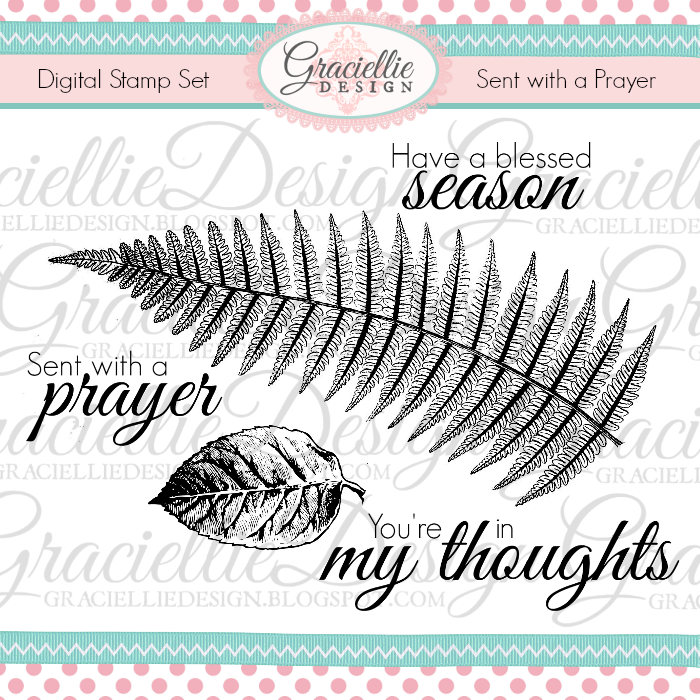 Visit our idea gallery using Graciellie Design digital stamps here. Congratulations to the winner! Great new sets, Gracie! Absolutely stunning creation Gracie! Love all the wonderful vintage detail! Thanks so much for playing in our ‘Doily and/or Lace’ challenge at Dies R Us! Please come back again soon! Gorgeous as always, Gracie! Still haven't a clue as to HOW you get so many fabulous accents on to one card, but you are a Master at it! Please be sure to link back to the Mod Squad Blog to be eligible for a prize and Thanks so much for playing along with us at The Mod Squad Challenge Donna, Challenge Host. Fabulous design, Gracie. I love all the texture and dimension and what you are doing with you release stamps. Thanks so much for sharing with us at Dies R Us Challenge Blog. We look forward to seeing more of your designs. I love your card – it is stunning! You use so many techniques that I would love to try! 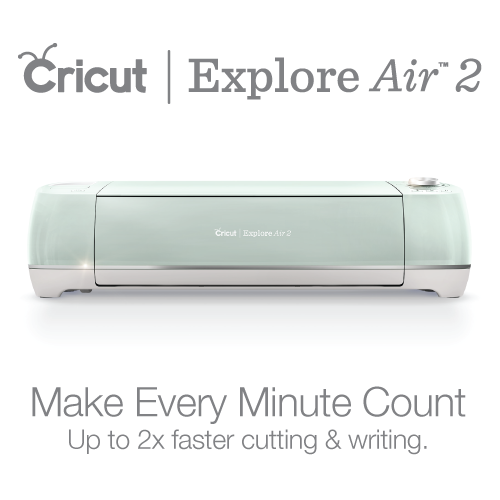 Your stamp sets are amazing and I want to THANK YOU for choosing me as the winner of your give-away!!! I AM SO EXCITED – thank you so much! I can't wait to try out your stamp sets and papers!!!!! A really gorgeous card Gracie with so much detail! 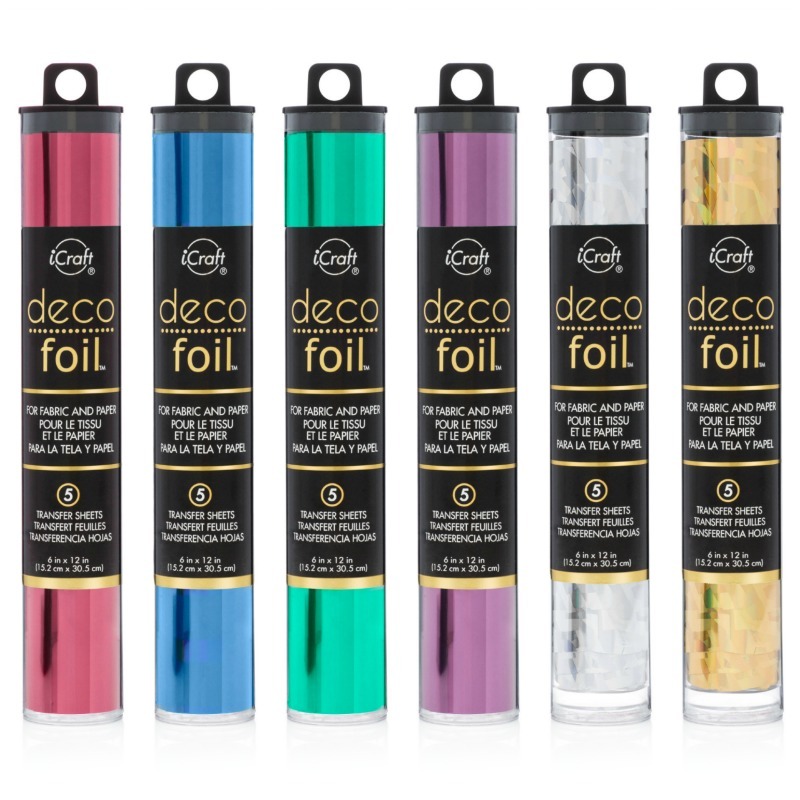 Love the foiled leaves! Wow! Your card is stunning! Thank you for sharing with us at The Sisterhood of Crafters. Beautifully created with gorgeous details! Thank you for joining our doily/lace challenge at Dies R Us. Wow, what a beautiful creation, Gracie! All of the details are awesome! Thanks for participating in our Stempelgarten Challenge. this is gorgeous!! thank you for playing along with us at simon says stamp wednesday challenge! Such a stunning card. Gorgeous color combo and design. Thanks for joining the Sisterhood's “Close to Nature” challenge. So beautiful! Love those flowers!! Thanks for joining us at Great Impressions!